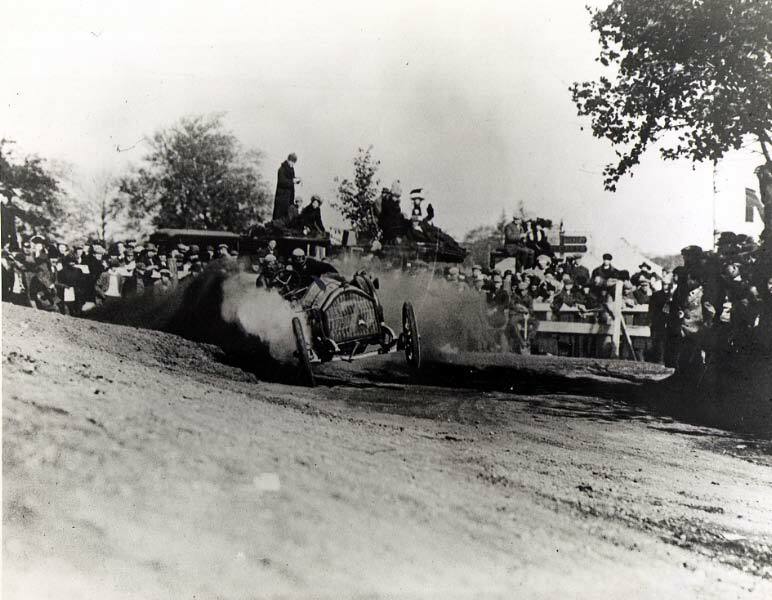 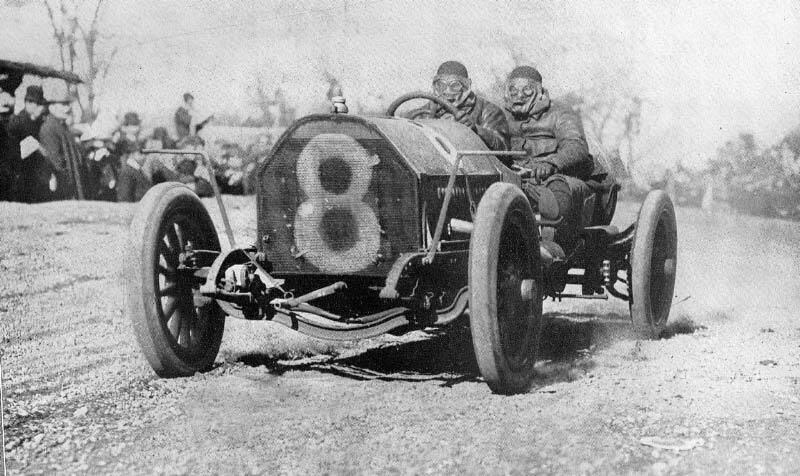 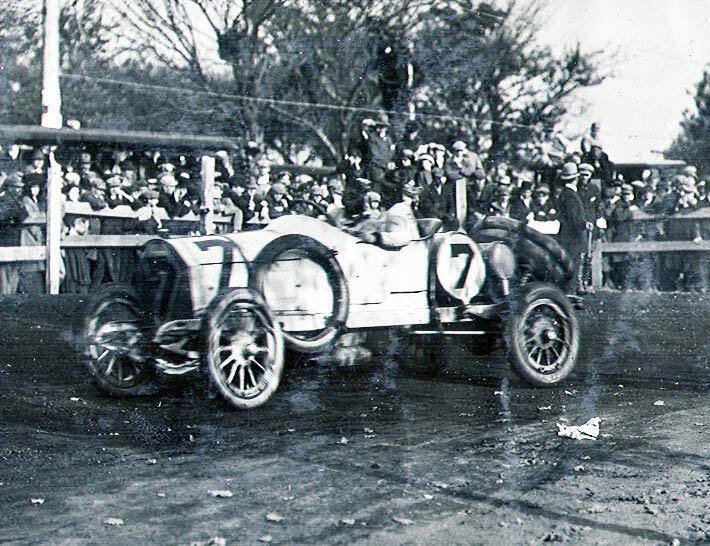 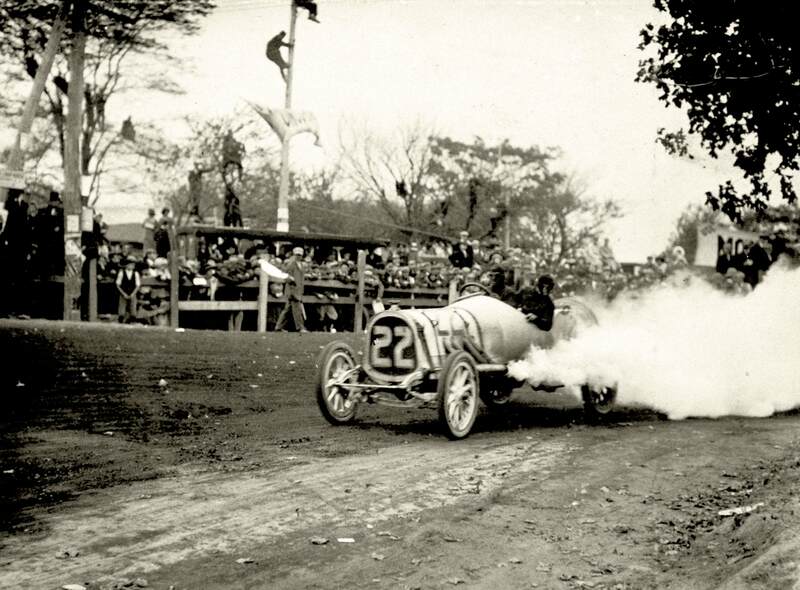 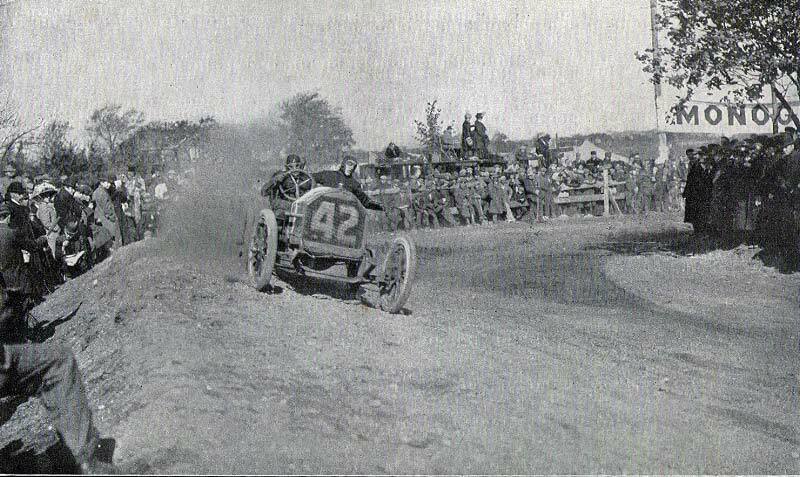 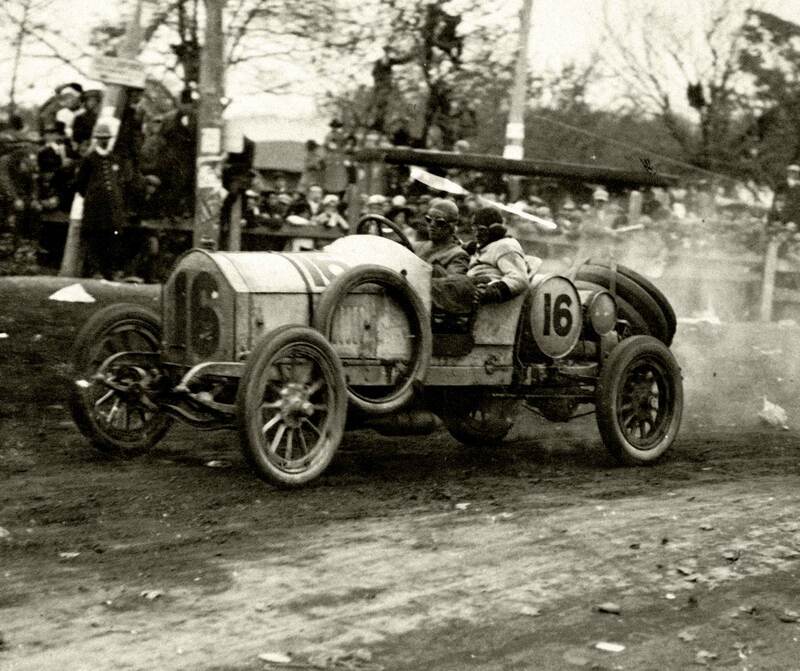 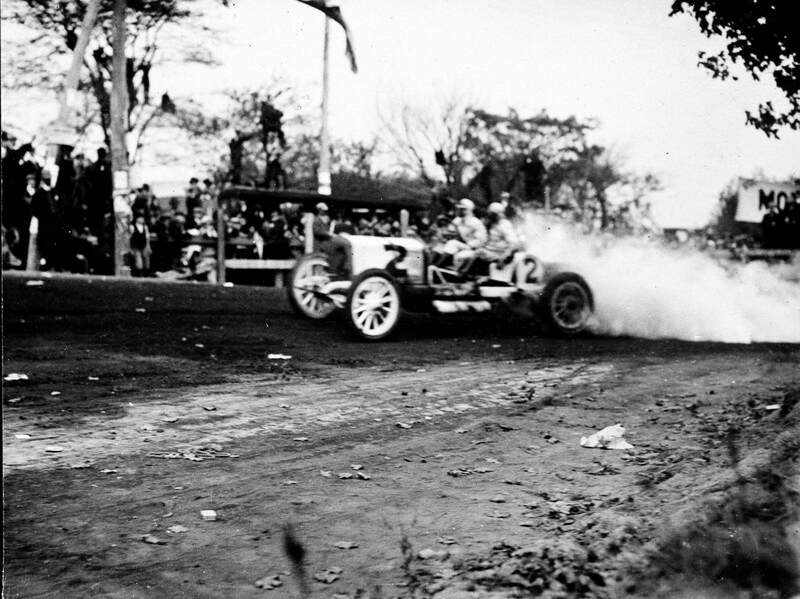 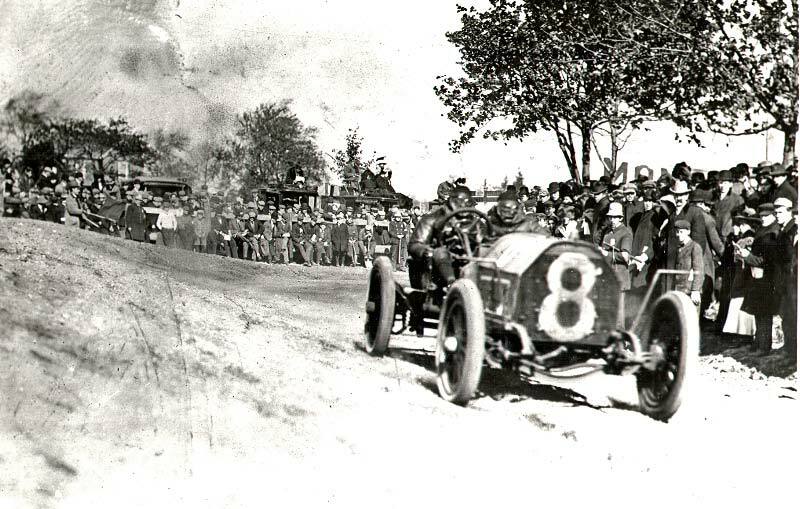 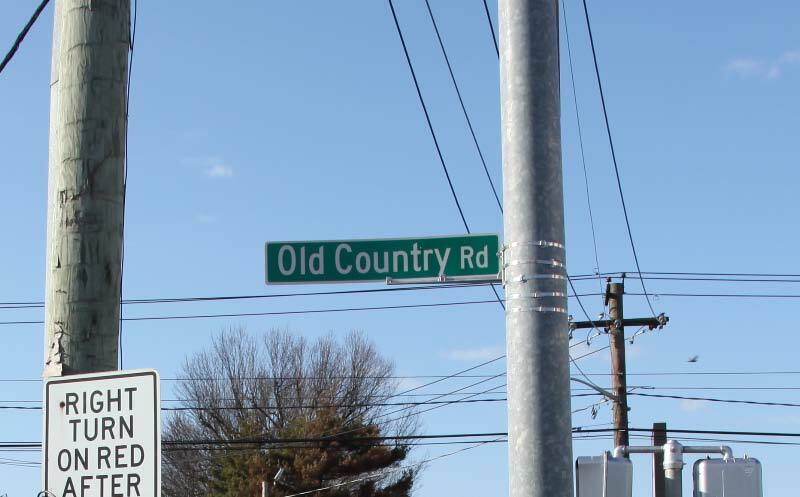 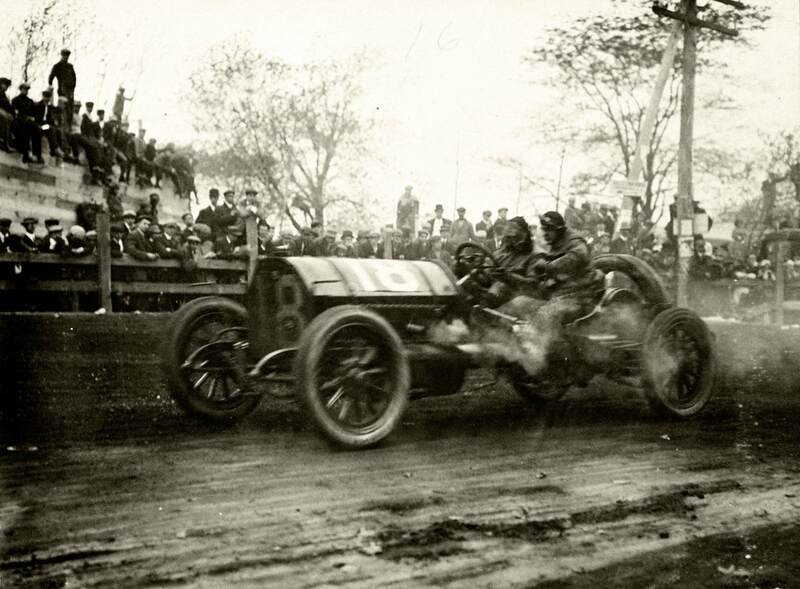 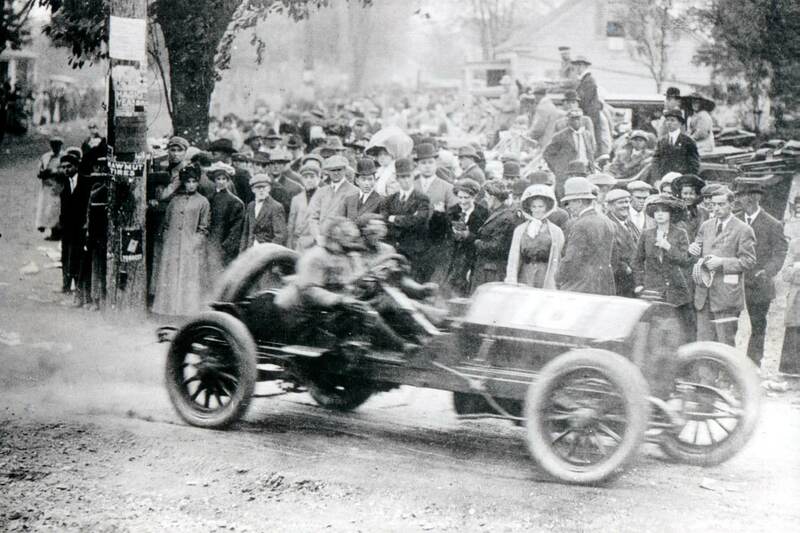 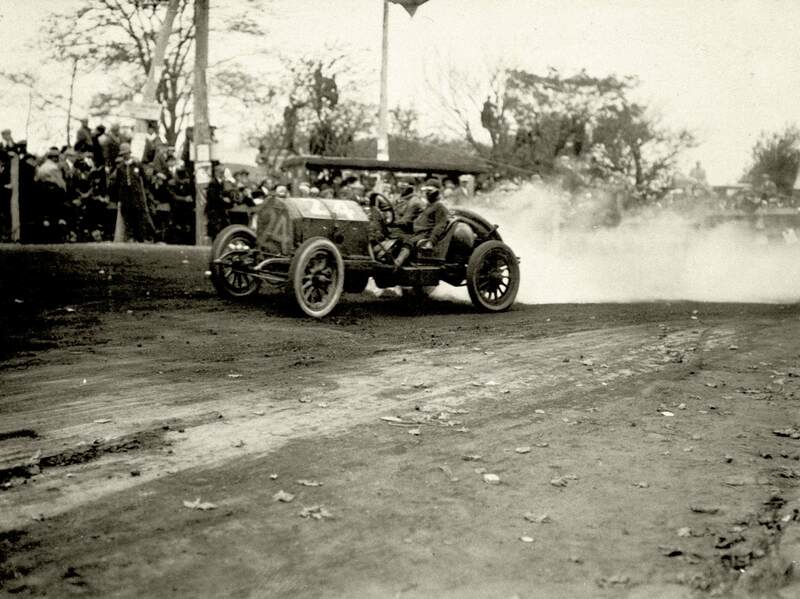 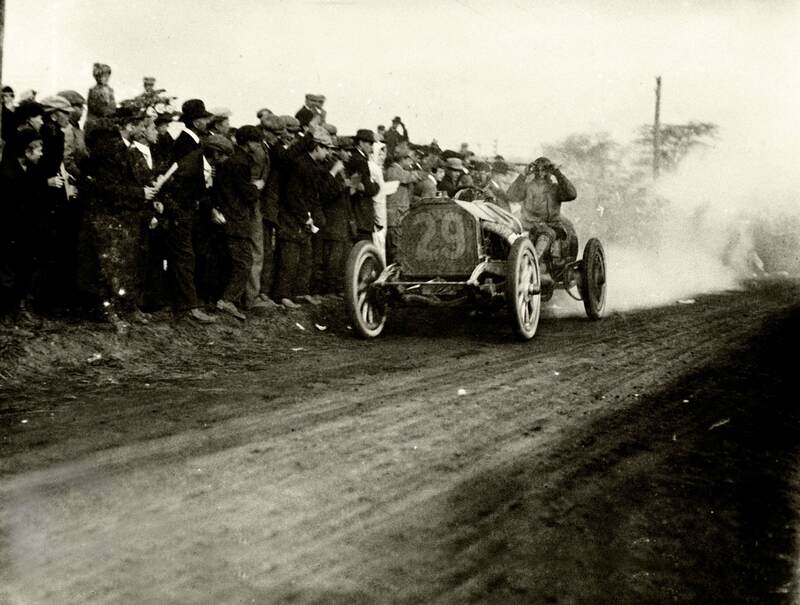 Another crowd favorite to watch the 1909 and 1910 Vanderbilt Cup Races was the turn of Old Country Road on to Ellison Road (Avenue) in Westbury. 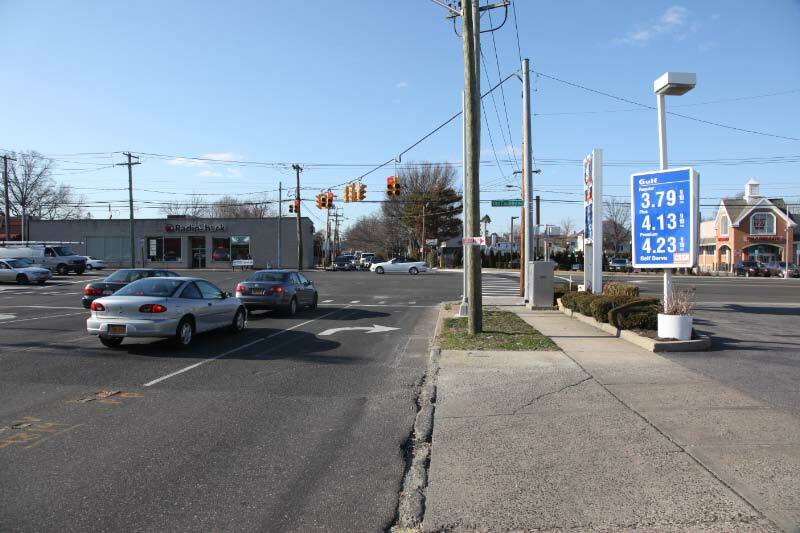 Check out the "Then & Now." 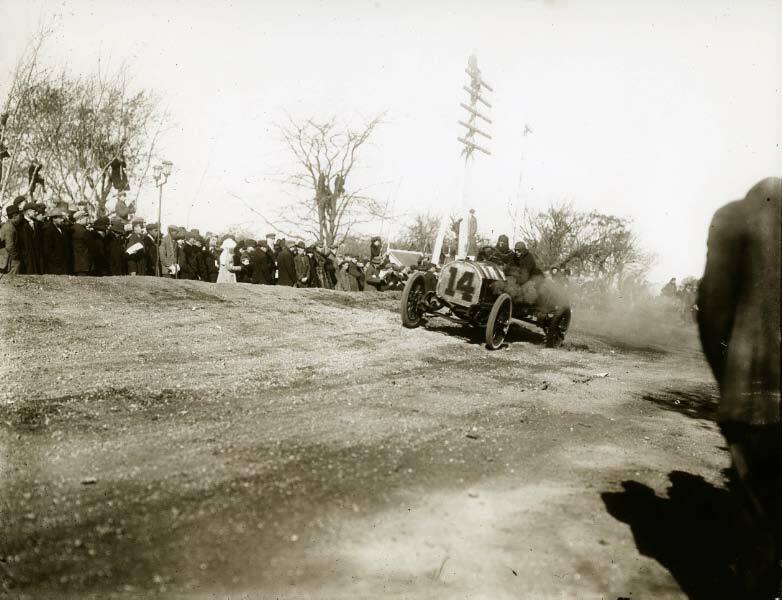 The same course was used for both the 1909 and 1910 Vanderbilt Cup Race Course. 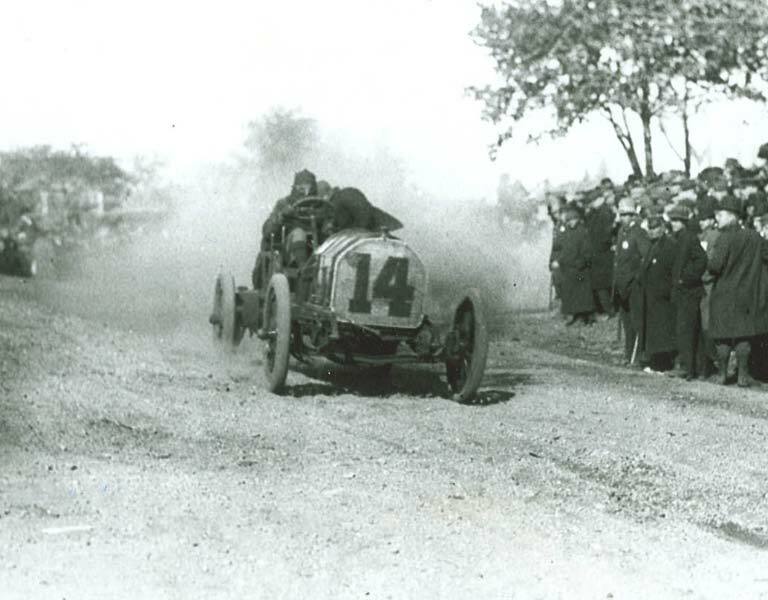 Newspapers considered it a "bad turn." 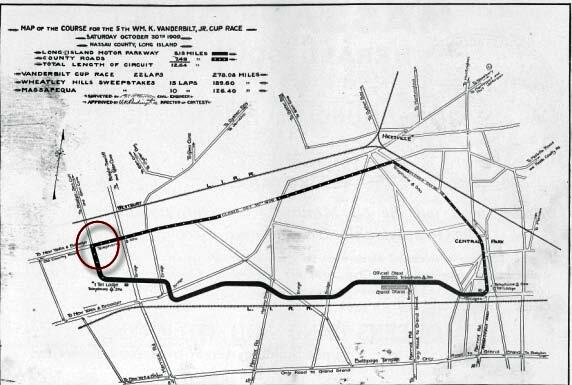 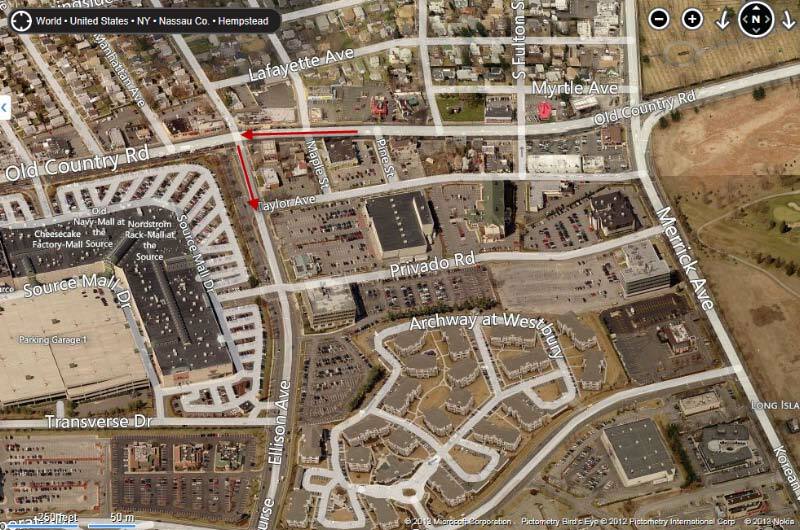 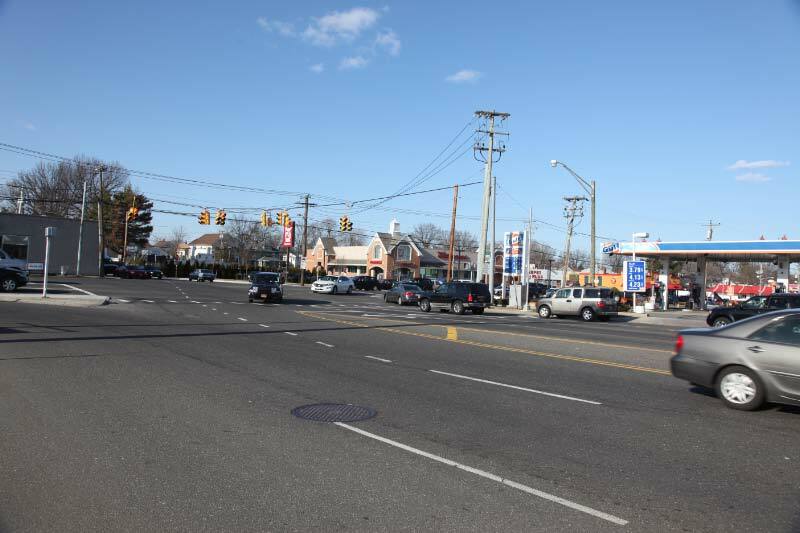 The Westbury LIRR station was less than 1/2 mile from the turn. 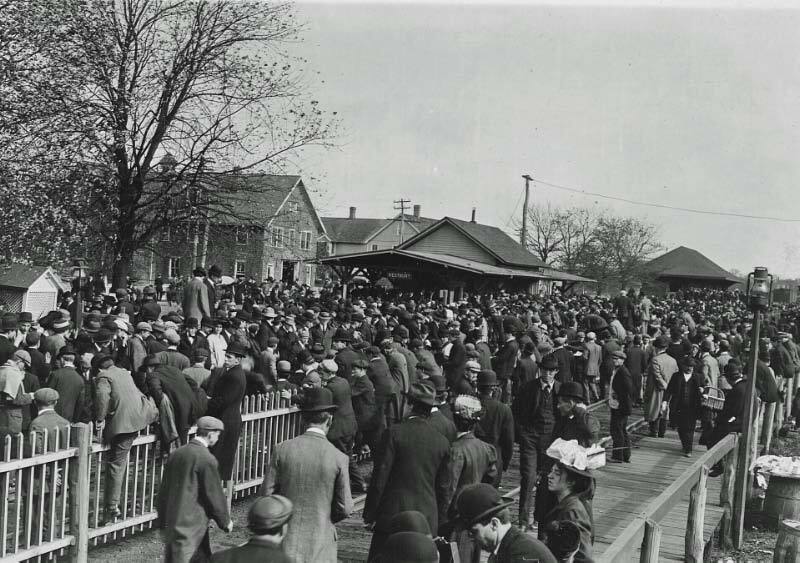 Seems a little crowded!